Kanye West has given his upcoming album a new name. It might change again, but right now it has a different name than before and because we’re talking about Kanye West that means it’s news. Several months ago, Kanye West told the world his Yeezus follow-up would be titled So Help Me God. Now, according to updates Mr. Kim Kardashian posted on Twitter Sunday morning, the record will now be called Swish. 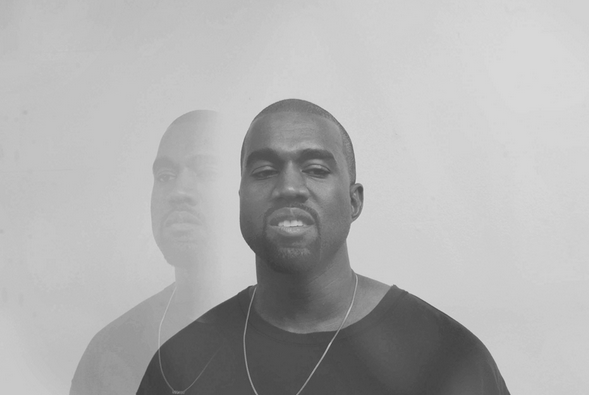 Kanye claims the title may change again, but for now Swish will do. It’s important to note that Kanye has not made any release plans known to the press up to this point. Many, including myself, believe he will drop the album out of the blue, not unlike the release of new records from Kendrick Lamar and/or Drake earlier in the year. The only confirmed track on Swish is “All Day.” You can stream the track below.